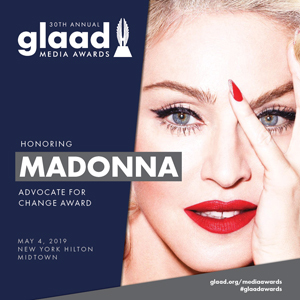 Reports have been swirling for the past two weeks that international superstar Madonna is set to perform at the this year. On Sunday, Ynet reported that the “Material Girl” singer is poised to sign a contract for more than a million dollars to appear at the 2019 Eurovision. The bill, said Ynet, will be footed by Canadian-Israeli billionaire Sylvan Adams, who was responsible for bringing the Giro d’Italia international bicycle race to Israel last year. KAN, the Israeli public broadcaster which is organizing the competition, would not comment on the reports. 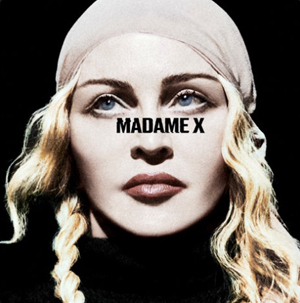 Daniel Benaim, an Israeli businessman who partnered with Adams on the , told Army Radio on Sunday that the deal with Madonna is progressing. Madonna has visited and performed in Israel several times in the past, most recently in 2012. 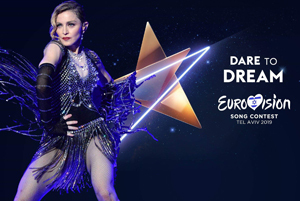 Bringing a global superstar of Madonna’s stature to the Eurovision is rare but not unprecedented. performed during the interval at the finale of the 2016 Eurovision in Stockholm. At the time, Eurovision organizers said that Timberlake’s performance – by a “non-contestant global superstar,” was a historical first for the song contest. While Adams seems to be ready to sign the check for Madonna to perform, it might not be that straightforward. KAN, which is funded by the Israeli government, is the body overseeing and producing the 2019 Eurovision. Last year, KAN held a much publicized battle with the government over the funding of the competition. That standoff ended in November with an agreement for KAN to accept a NIS 70 million loan from the government to fund the contest, and to use an additional NIS 50 million from its annual budget. The 2019 KAN budget currently stands at NIS 662 million. The 44-page public broadcasting law, passed in 2014, sets out in great detail the network’s budget, and allows for limited externally-funded commercials. The issue of an external body or individual donating a large sum of money does not appear to be addressed in the law.